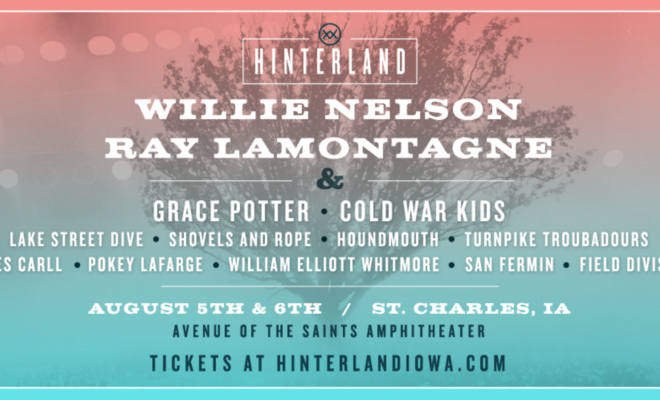 It might be a small-town Iowa festival, but Hinterland 2016 has got some big names hitting the stage: Willie Nelson and Ray LaMontagne will the the headliners for this year’s festival. Other notable acts include Grace Potter, and the Cold War Kids, with quite a few others to be performing as well (which you can see in the embedded image below). The festival is to be held in St. Charles, Iowa at the beginning of August. Who’s going?? ← Previous Story Chicago Open Air Music Festival Lineup Announced! 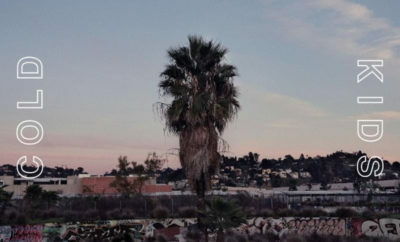 Next Story → Coasts Announce North American Tour!